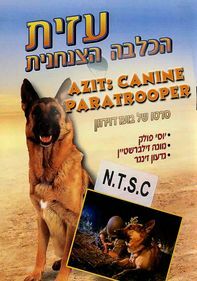 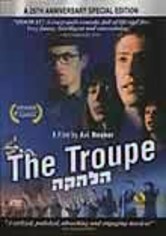 A collaboration from popular Israeli composers and entertainers Arik Einstein and Shalom Hanoch, this film is a campy, offbeat romp along the lines of the Beatles' films. 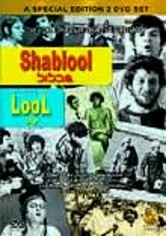 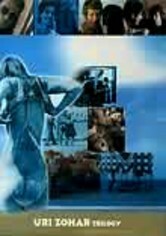 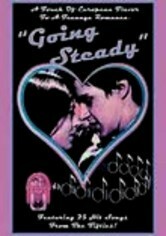 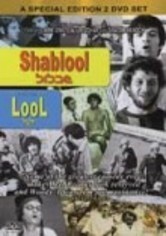 Part musical, part mockumentary, the film centers on the making of a rock album titled "Shablool." 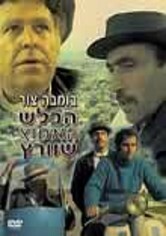 Einstein and Hanoch star in multiple roles in their cinematic creation, which reflects the energy of Israel's popular music scene in the 1960s. 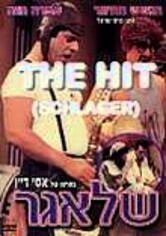 Comic Uri Zohar also appears.